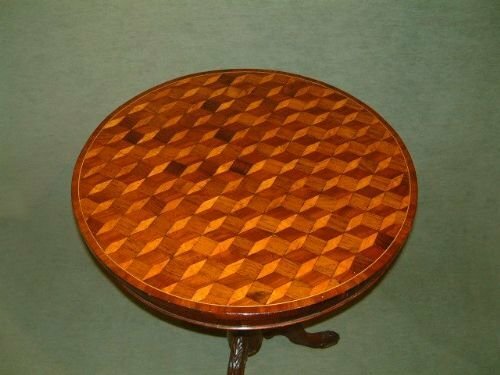 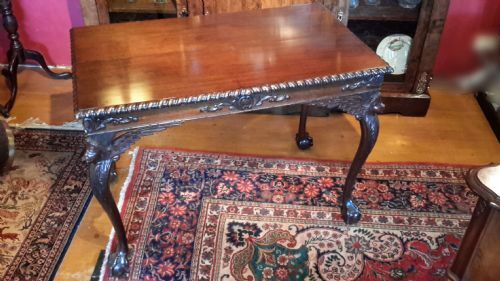 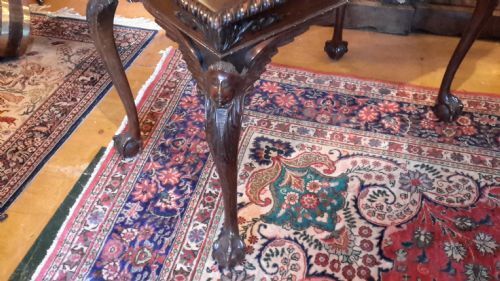 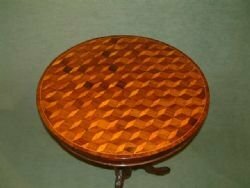 19th Century Inlaid Parquetry Top Occasional Table on Solid Rosewood Pedestal Base, the Top Inlaid with Mahogany Rosewood & Birdseye Maple. 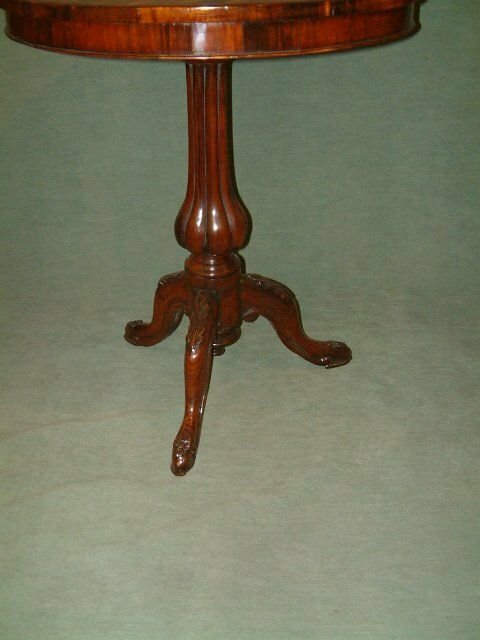 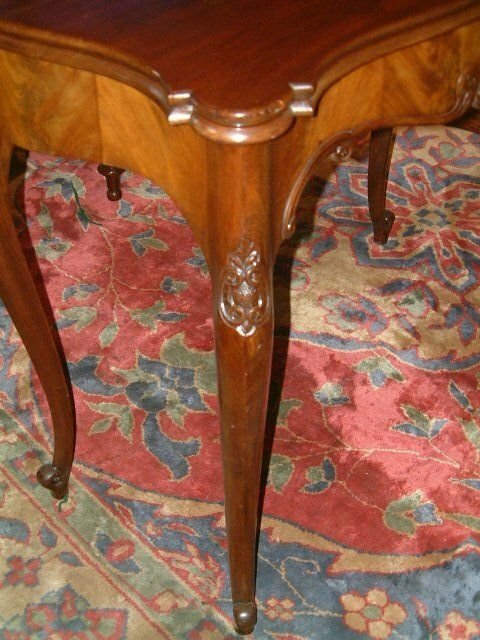 19th Century Irish Mahogany Side Table with Finely Carved Decoration. 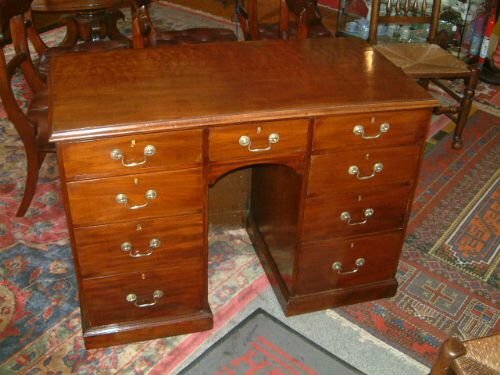 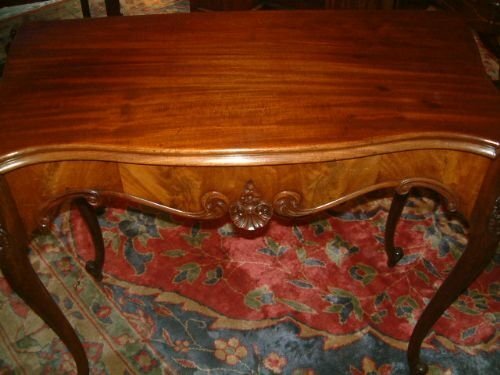 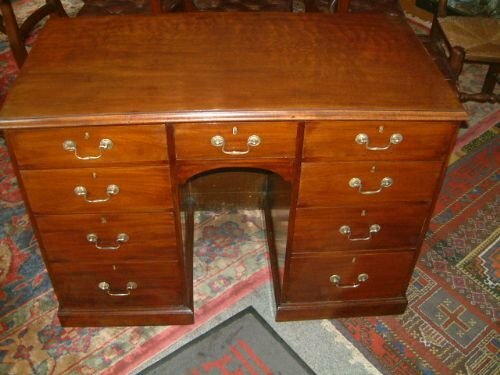 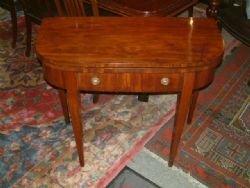 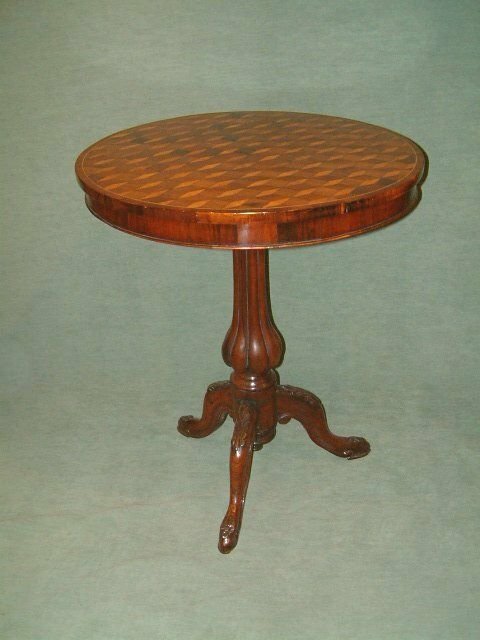 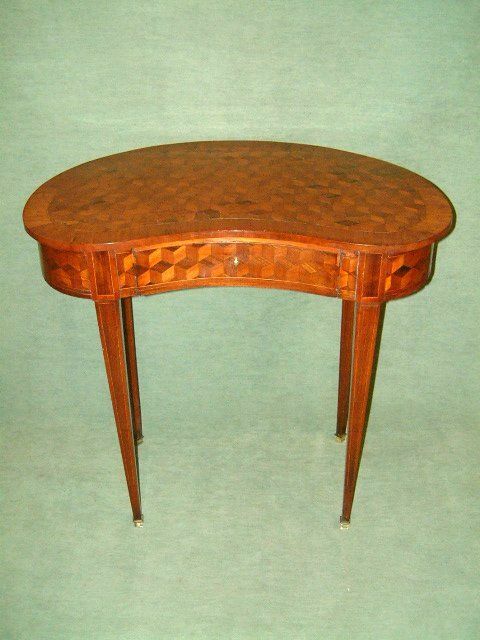 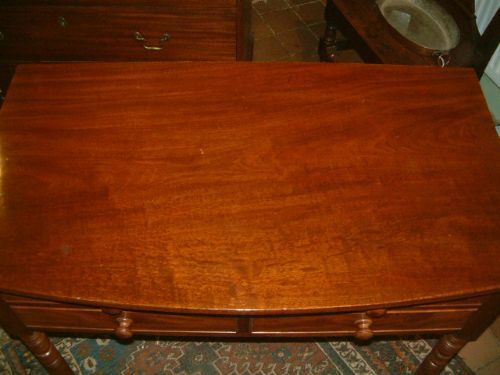 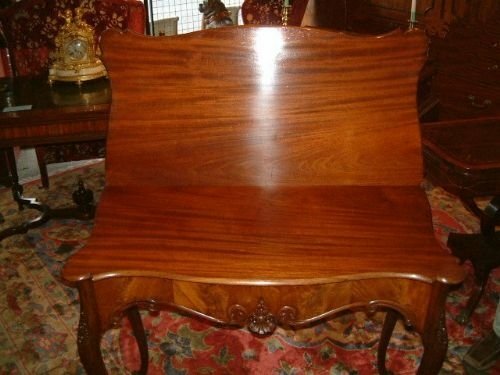 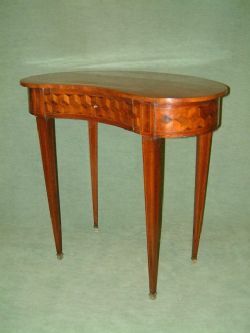 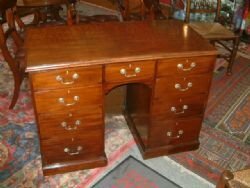 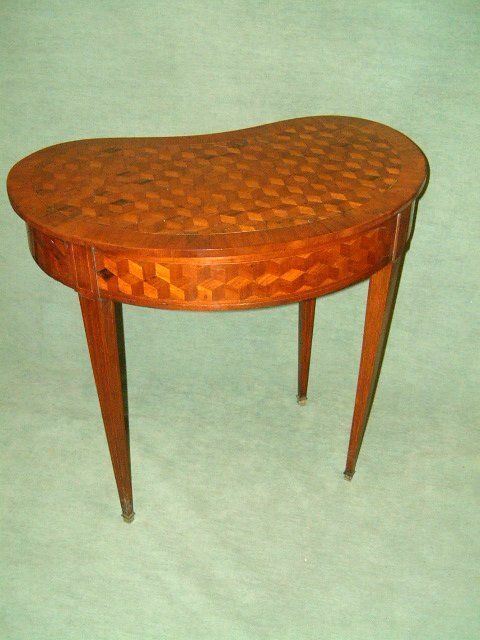 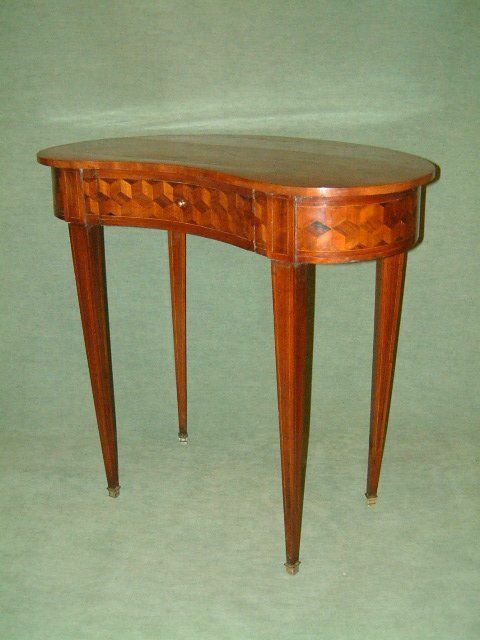 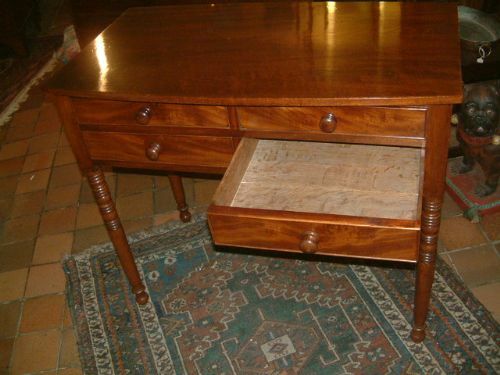 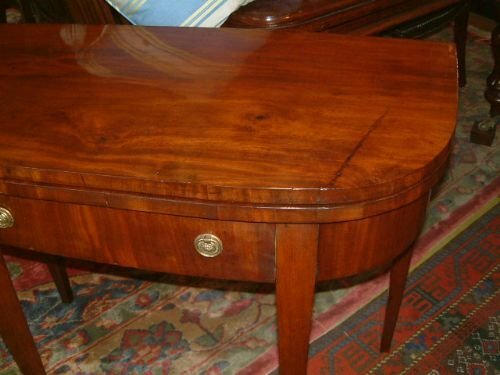 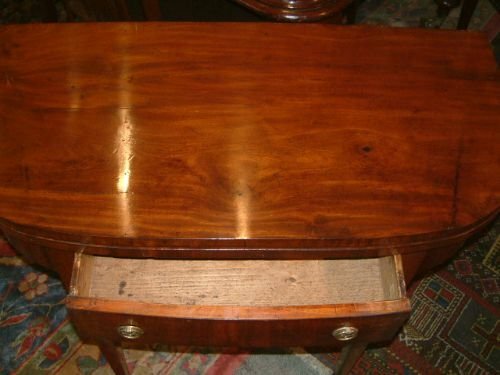 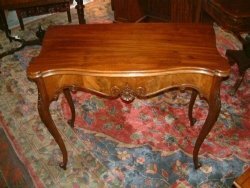 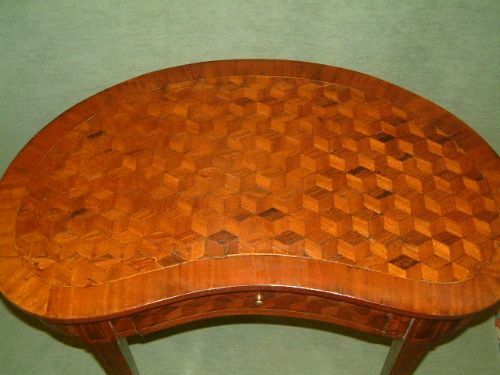 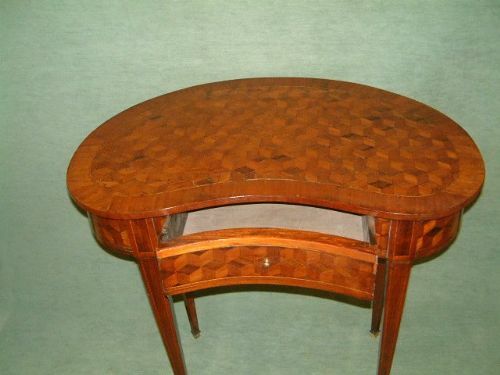 19th Century Kidney Shaped Parquetry Side Table with Drawer. 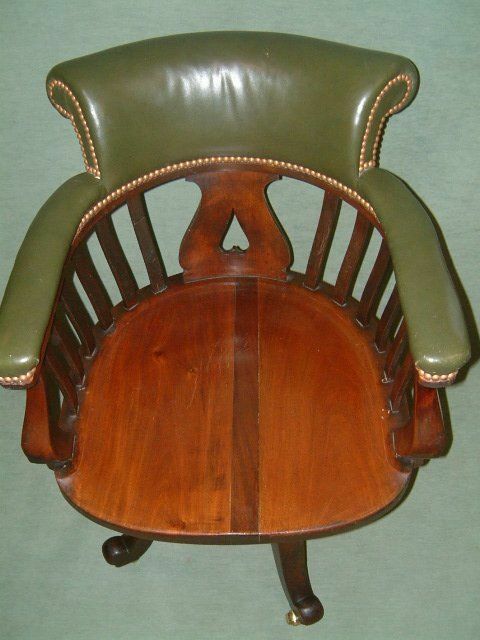 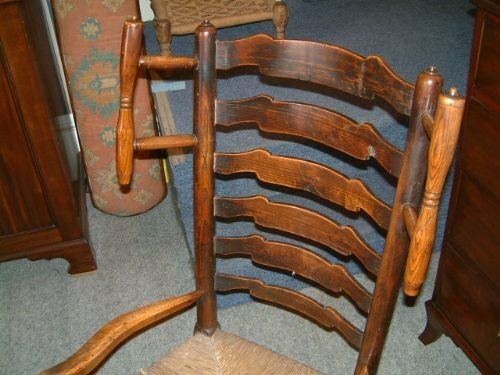 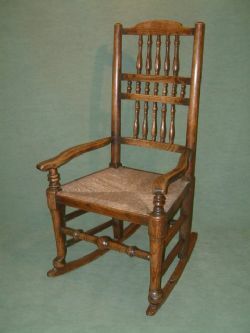 19th Century Lancashire Ladder Wing Back Rocking Chair. 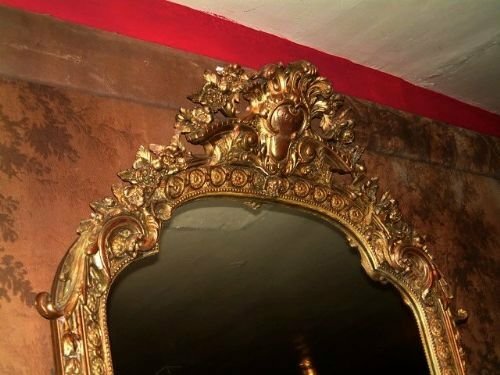 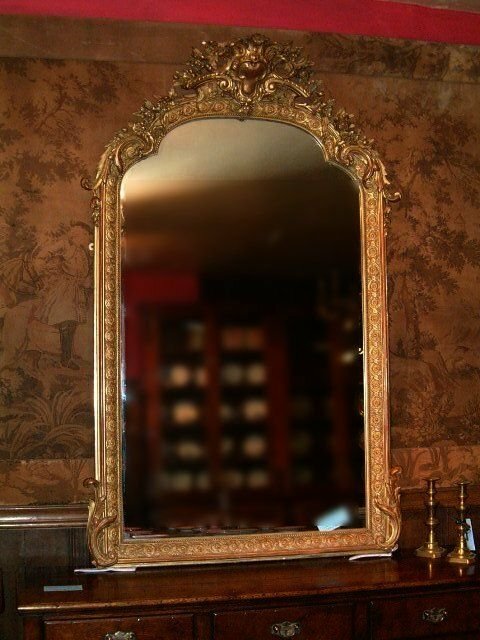 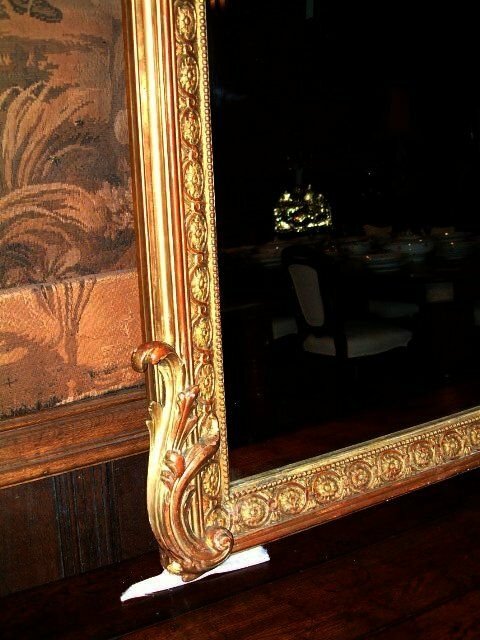 19th Century Large Rococo Style Decorated Gilt Mirror. 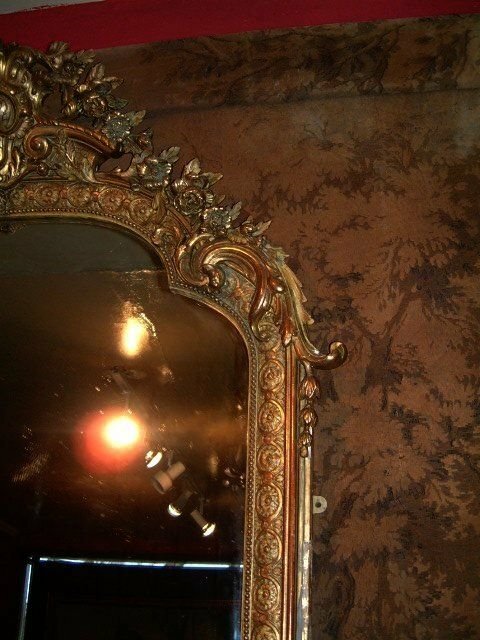 Superb Carved Detail. 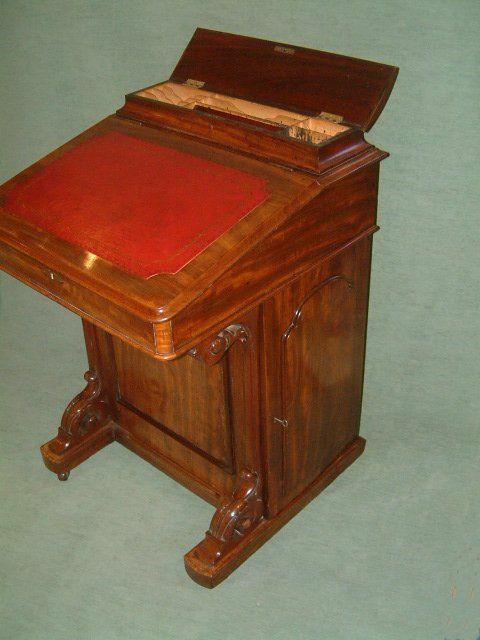 With Tooled Burgundy Leather Writing Slope. 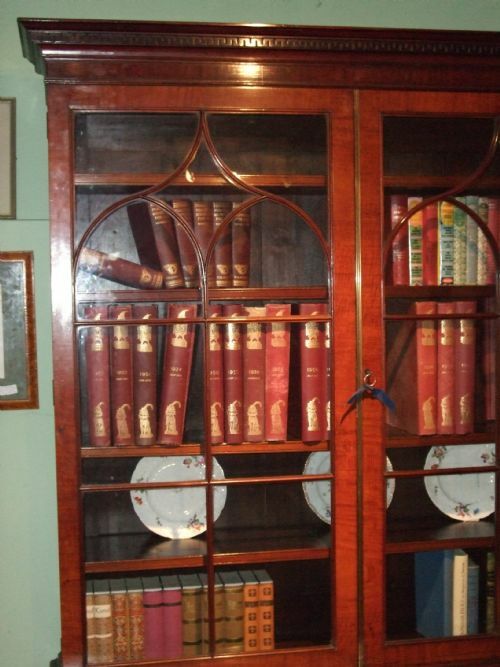 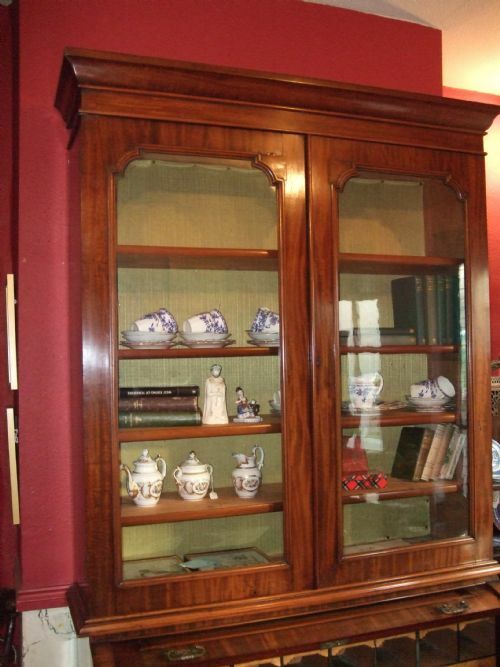 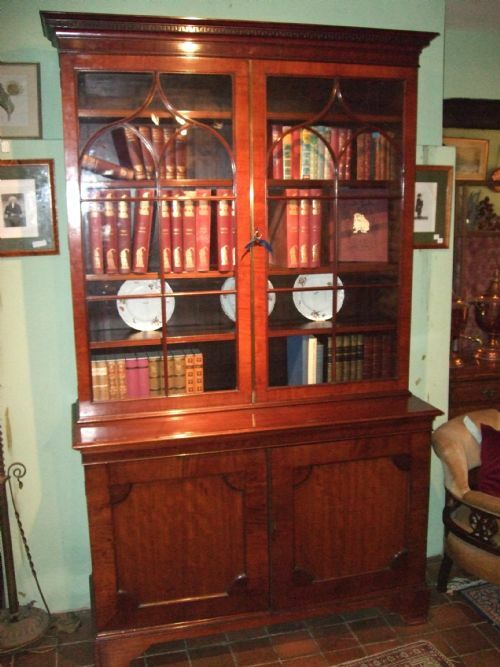 19th Century Mahogany Astragal Glazed Bookcase, Excellent Colour. 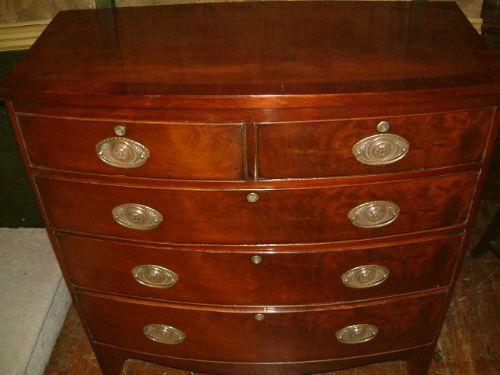 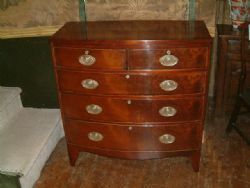 19th Century Mahogany Bow Front Chest of Drawers. 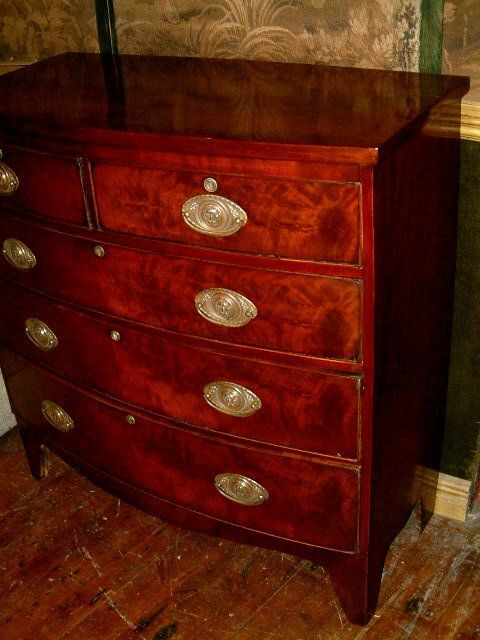 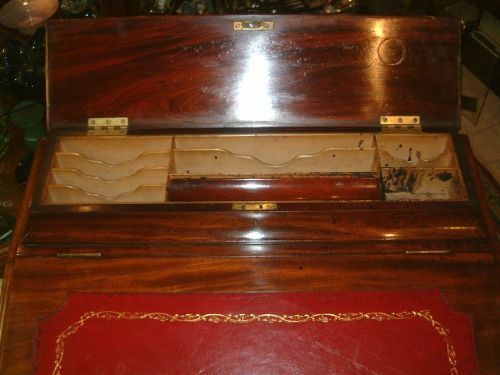 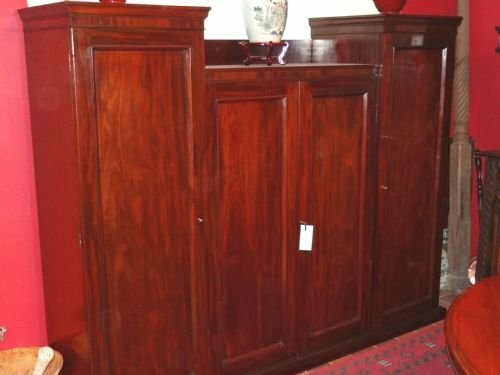 Excellent Flame mahogany Veneers & Crossbanding, Later Brasses. 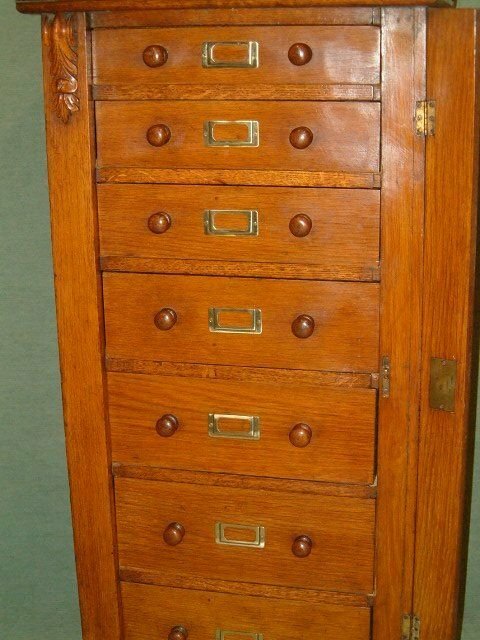 Nice Brass Hinges Good Colour & Patination. 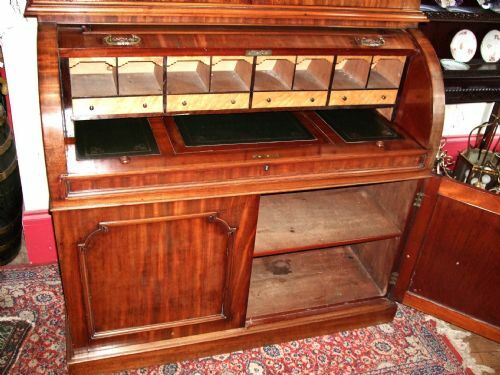 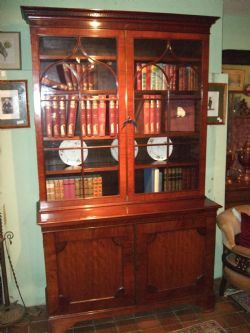 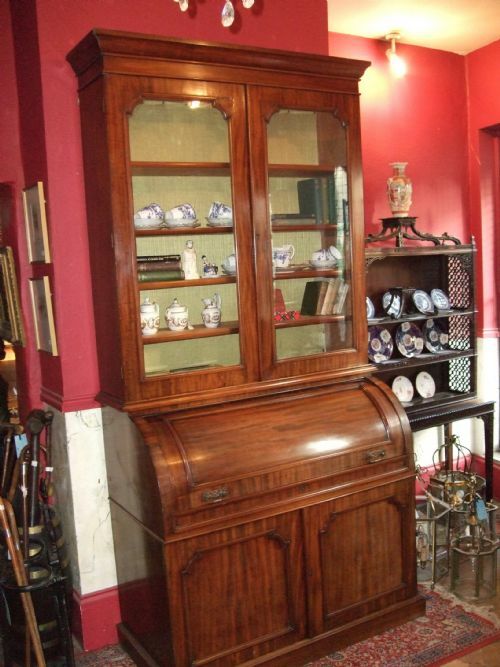 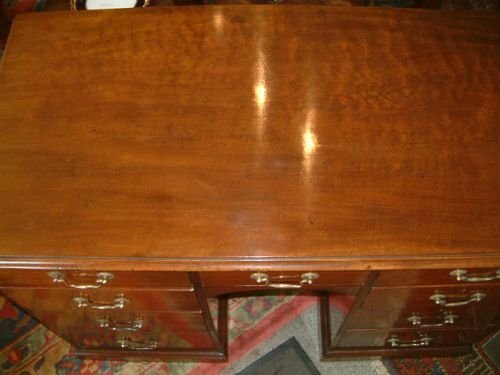 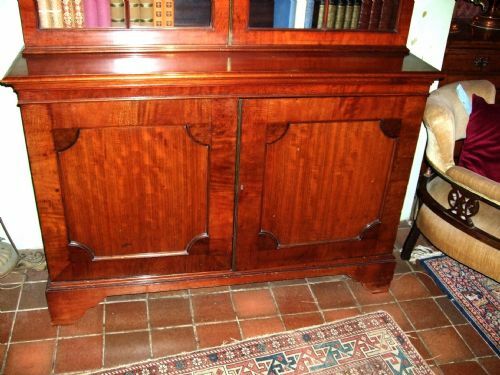 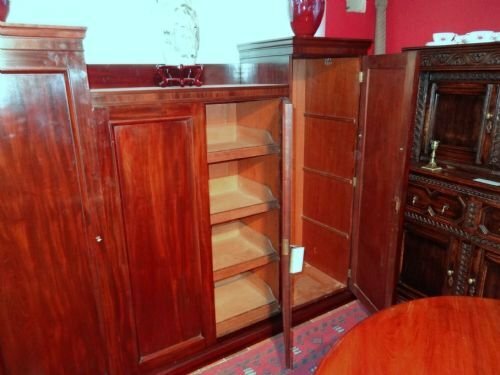 19th Century Mahogany Cylinder Bureau Bookcase with Well Fitted Interior. 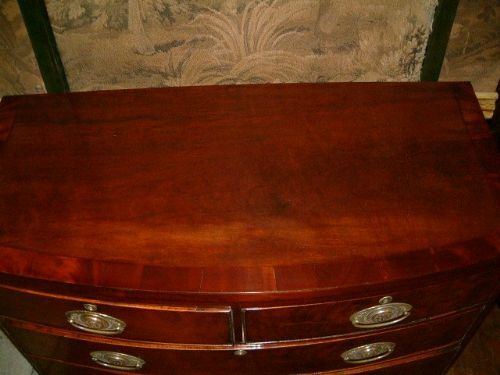 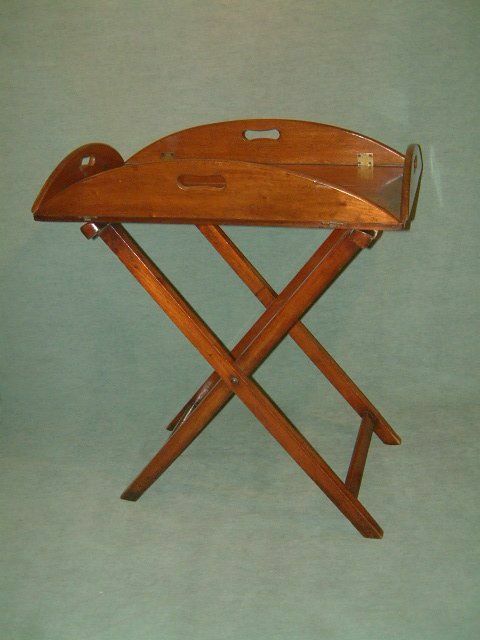 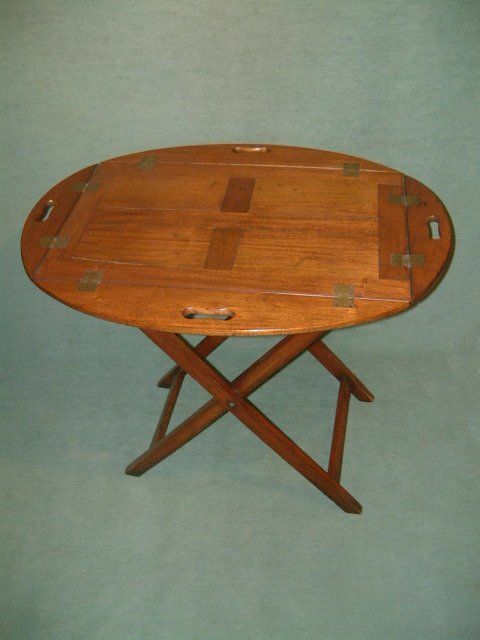 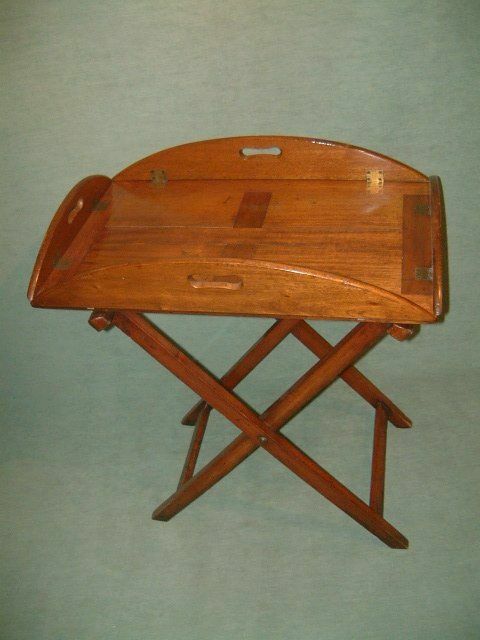 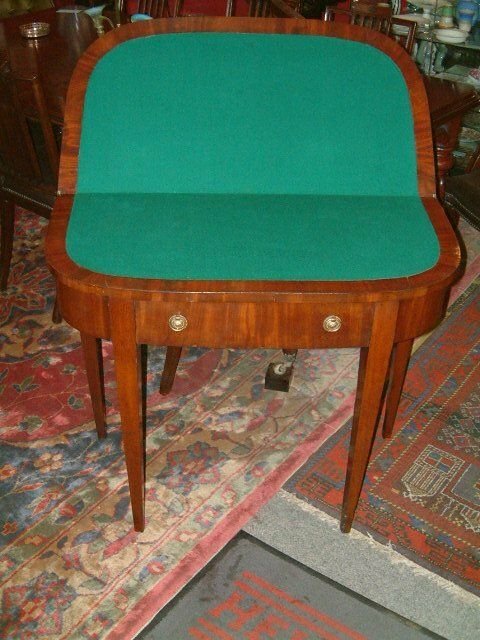 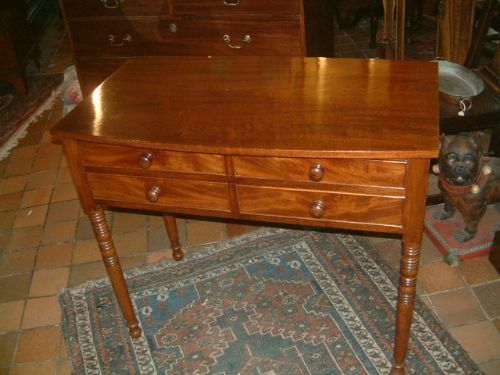 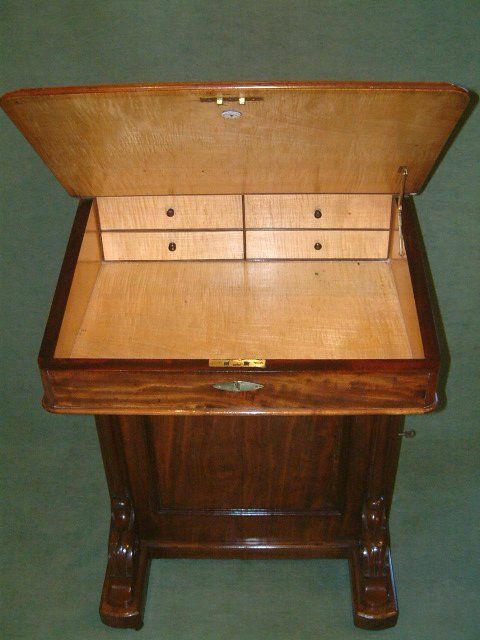 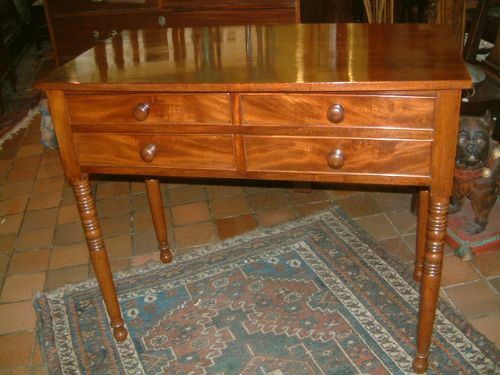 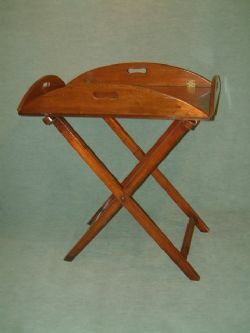 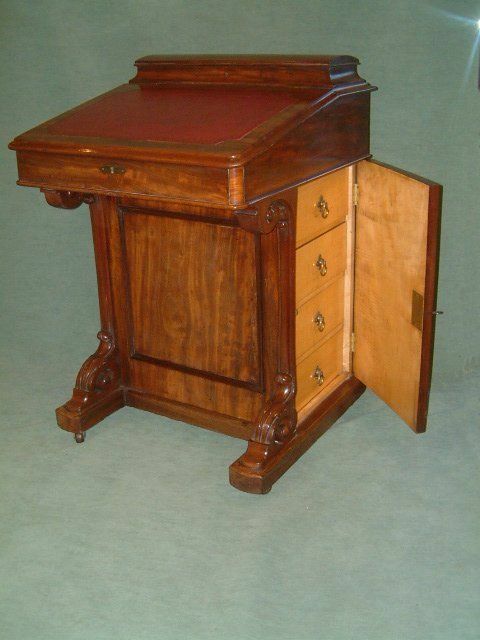 19th Century Mahogany Fold Over Card Table with Drawer, nice Colour later Green Baize. 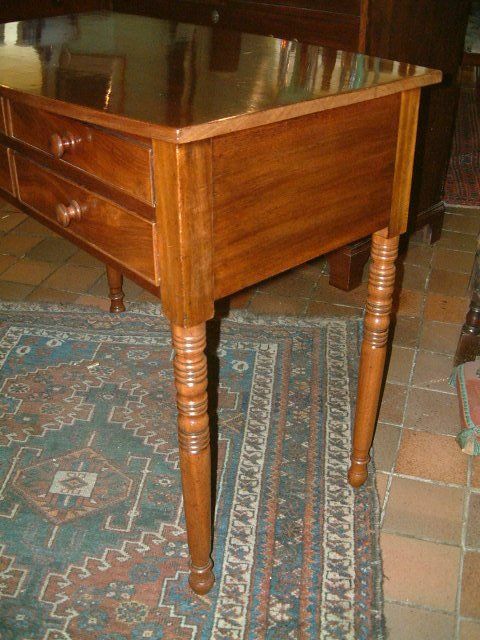 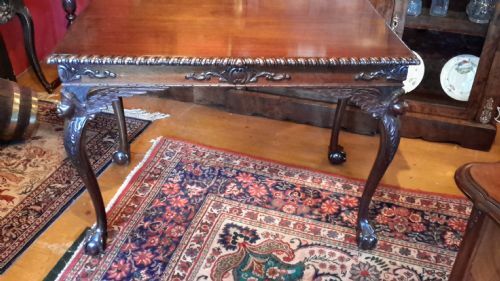 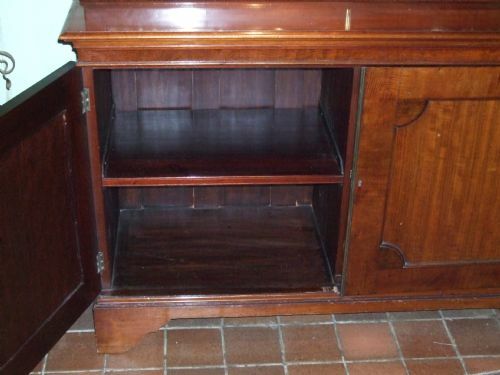 19th Century Mahogany Fold Over Tea Table the Pull Out Rear Drawer Incorporating the Rear Legs Supporting the Shaped Fold Over Top Supported on Carved Cabriol Legs. 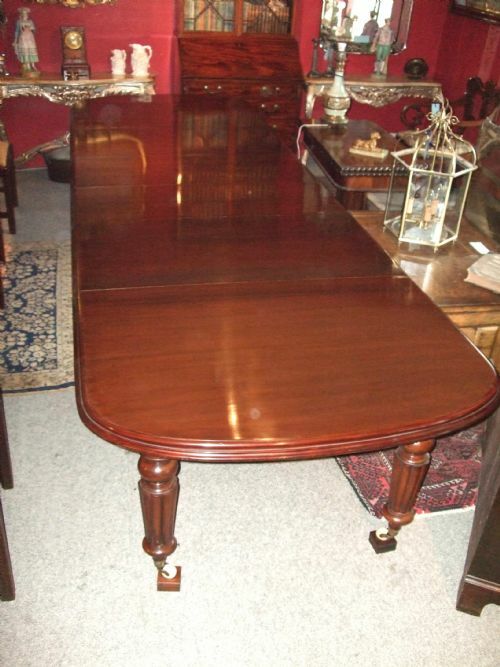 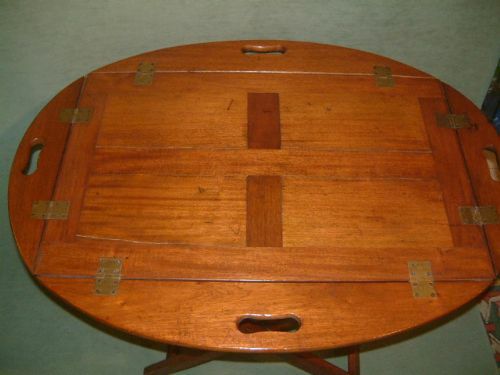 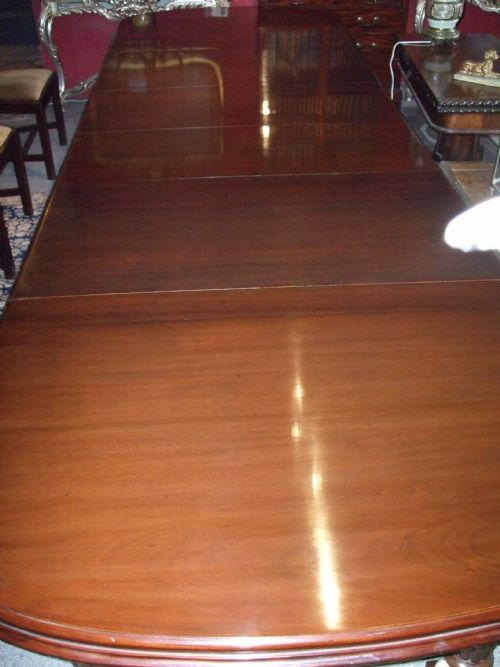 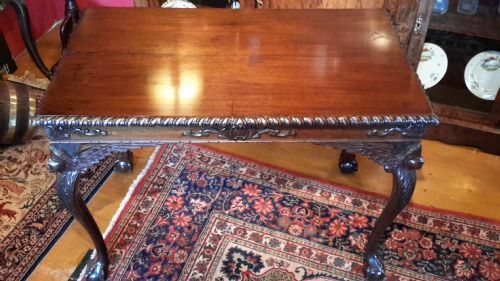 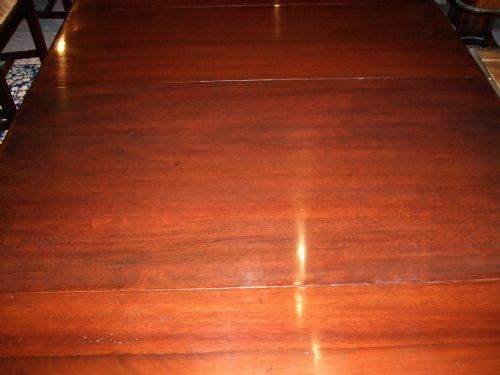 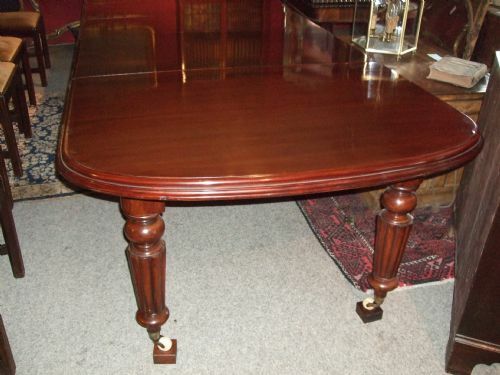 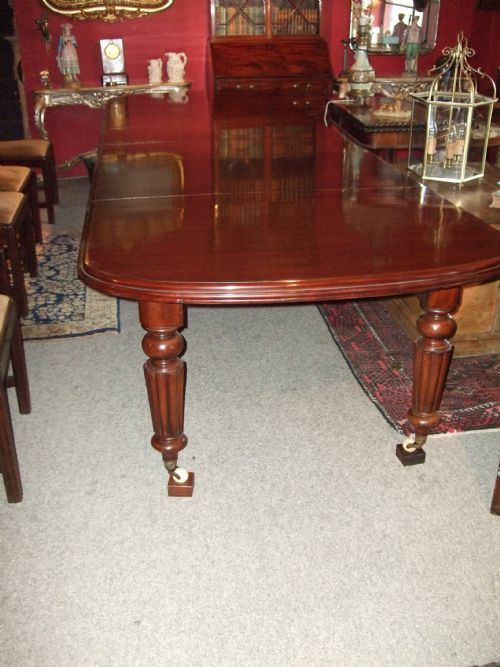 19th Century Mahogany Pull Out Dining Table with 4 Leaves Supported On Reeded Legs with China Casters. 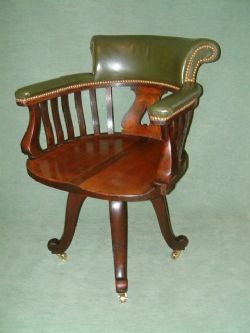 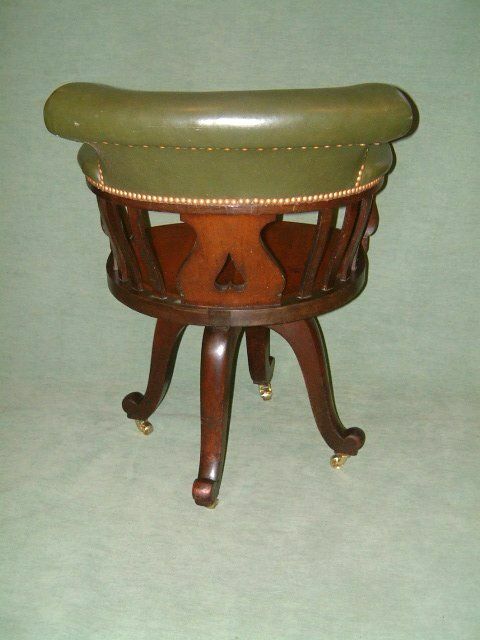 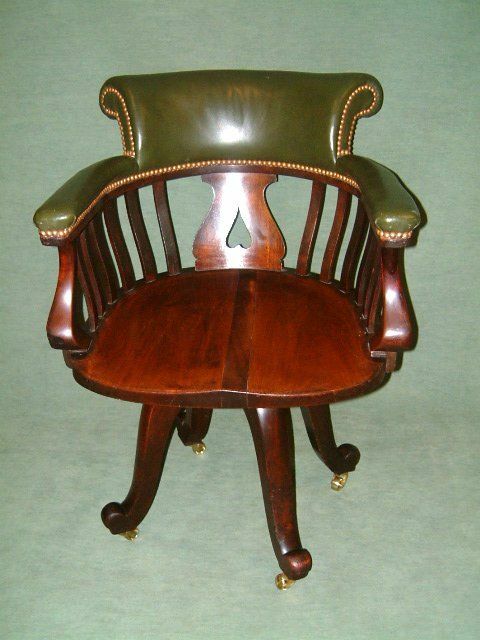 19th Century Mahogany Swivel Desk Chair with Brass Studded Upholstery, on Later Brass castors. 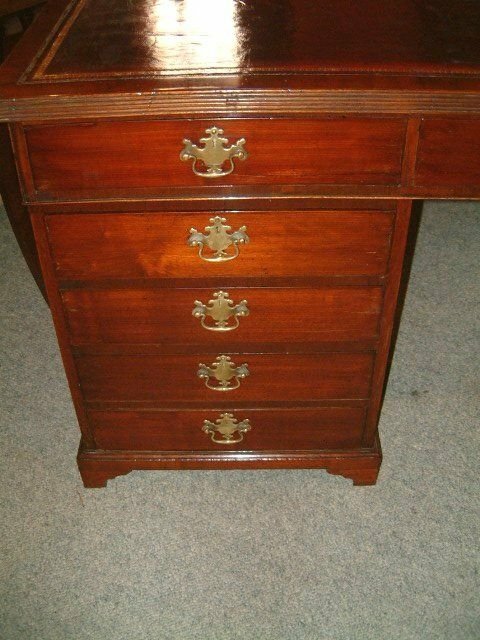 There is an Indistinct Manchester Makers Stamp on the Underside. 19th Century Mahogany Wardrobe with Central Linen Press. 19th Century Mahogany Wardrobe with Central Linen Press. 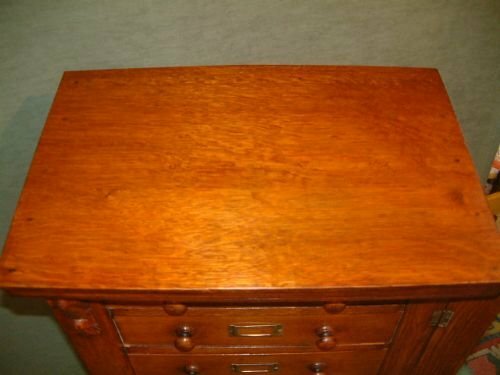 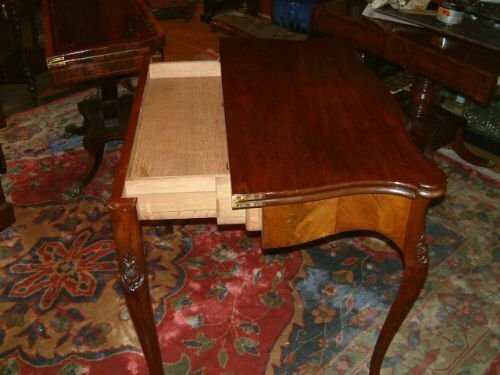 Nicely Figured Mahogany. 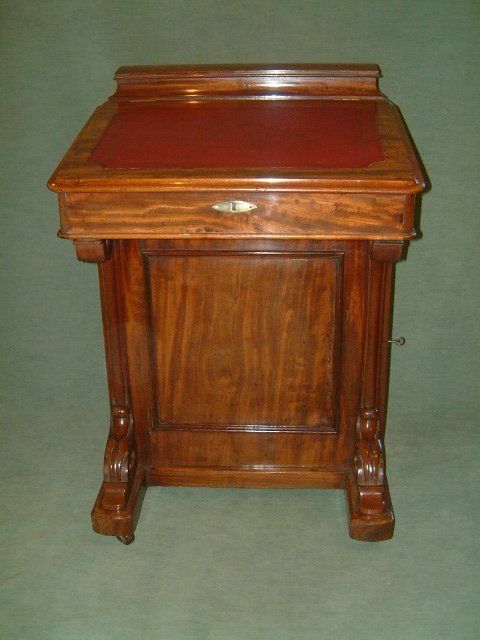 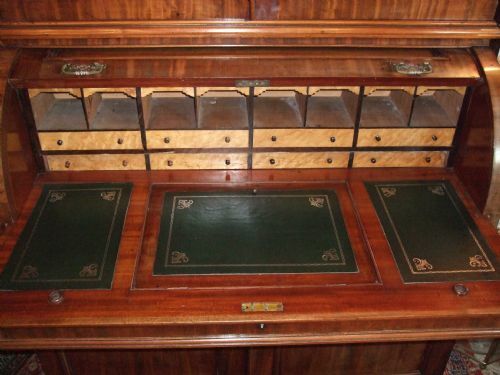 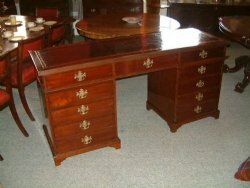 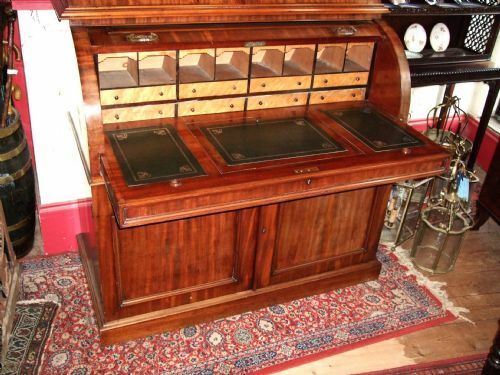 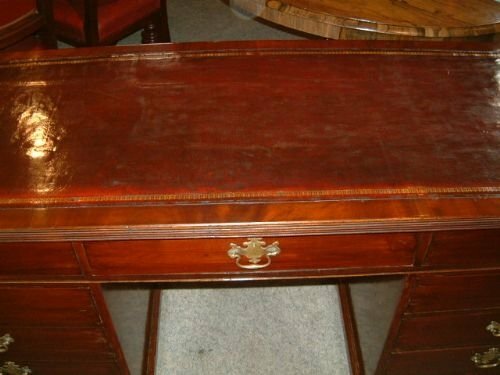 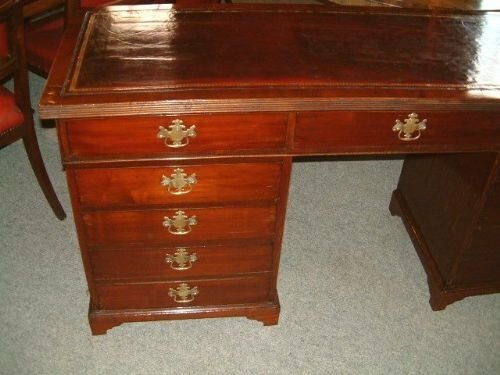 19th Century Mahogany Writing Desk with New Green Leather Writing Area & Later Brass Handles, Good Rich Colour. 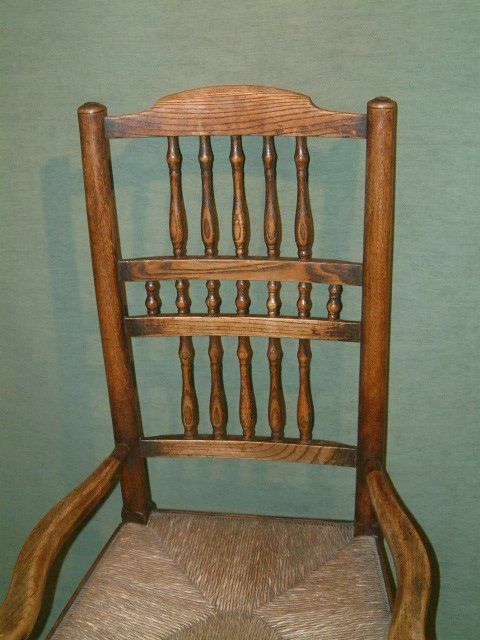 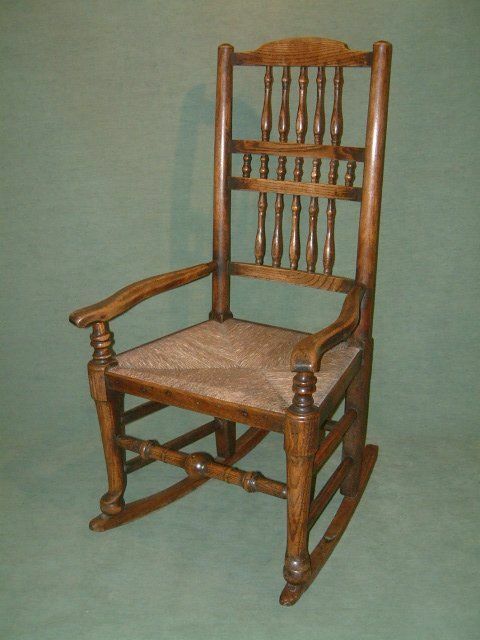 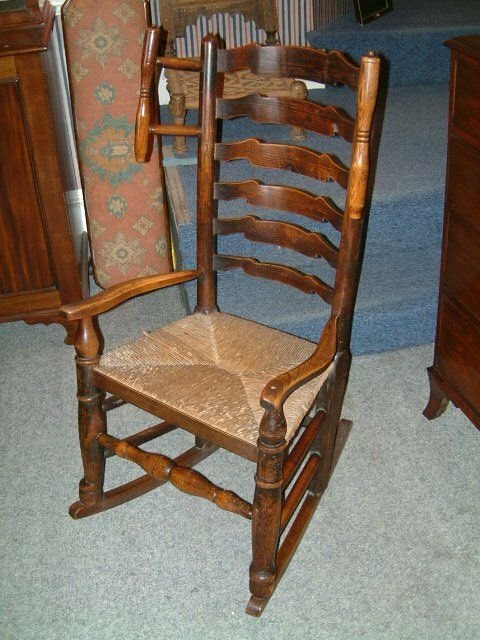 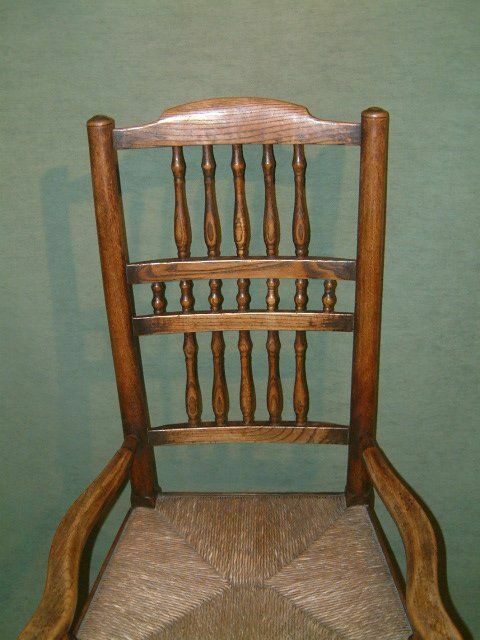 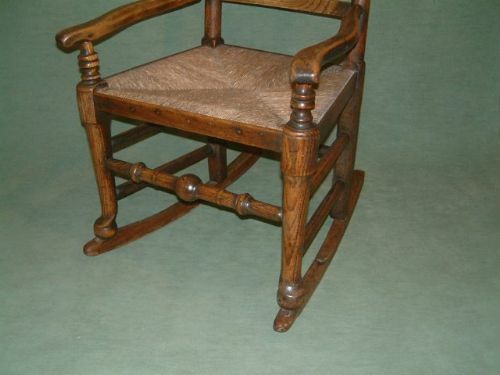 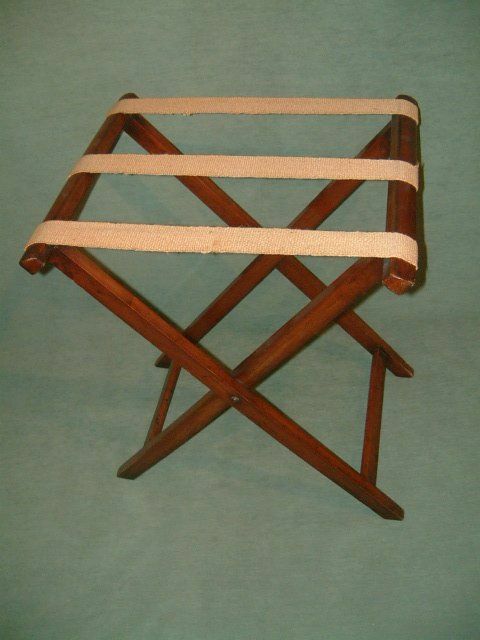 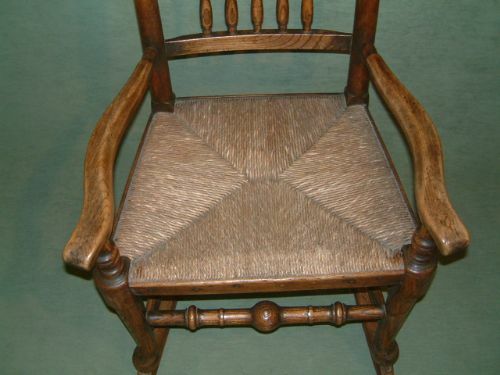 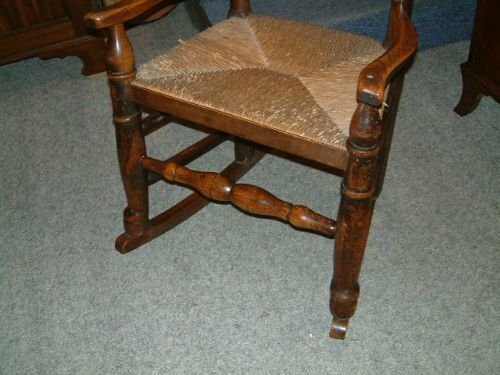 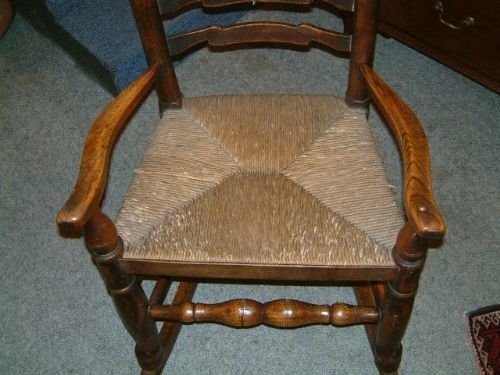 19th Century Oak & Elm Ladder Back Rocking Chair with Rush Seat. 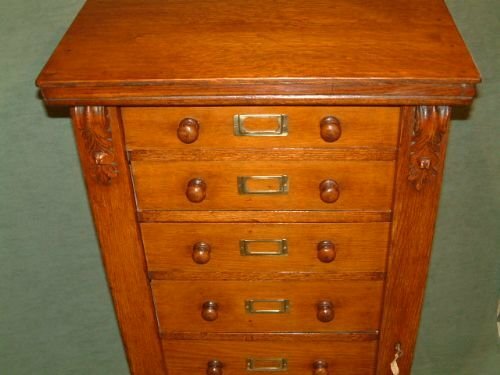 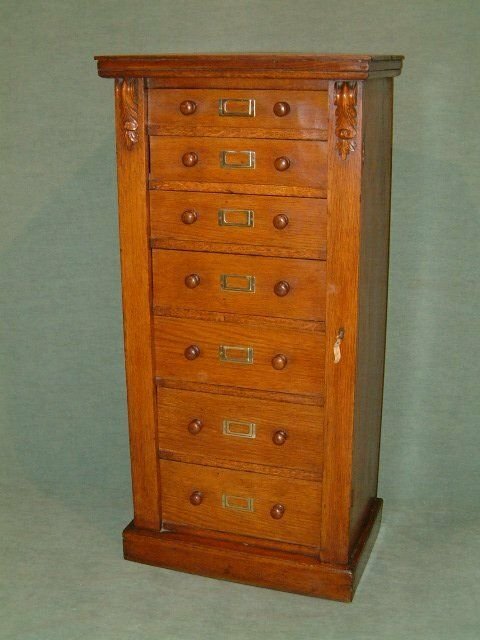 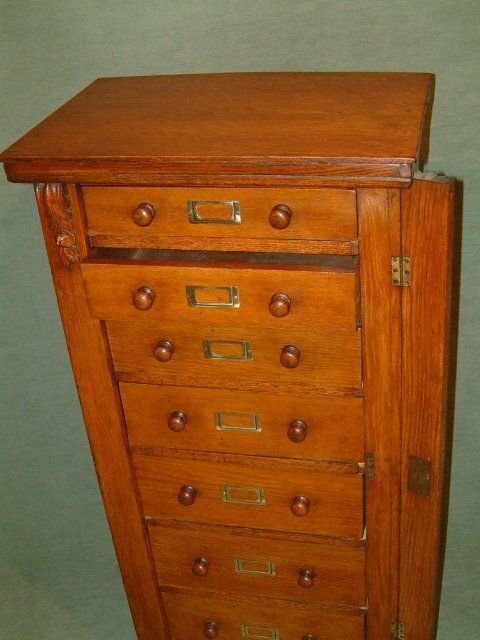 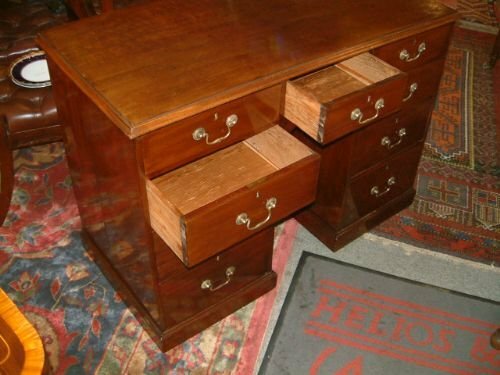 19th Century Oak Wellington Chest with later Brass Index Card Holders.